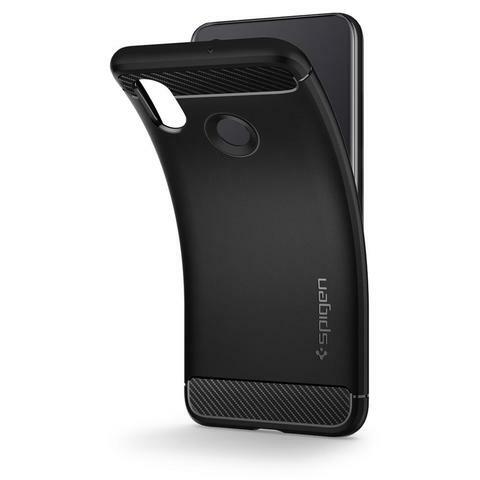 A fan favorite for the amount of style and protection packed in a single layer. 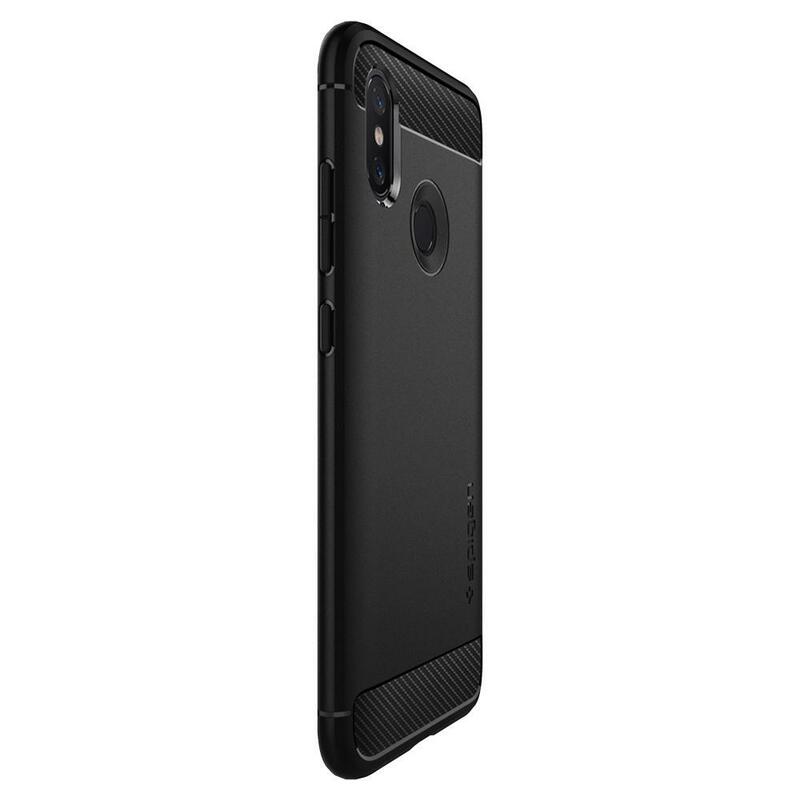 Its signature carbon fiber look remains timeless against an all matte black silhouette. Air Cushion Technology® is locked in all corners of the lightweight and pocket-friendly frame. 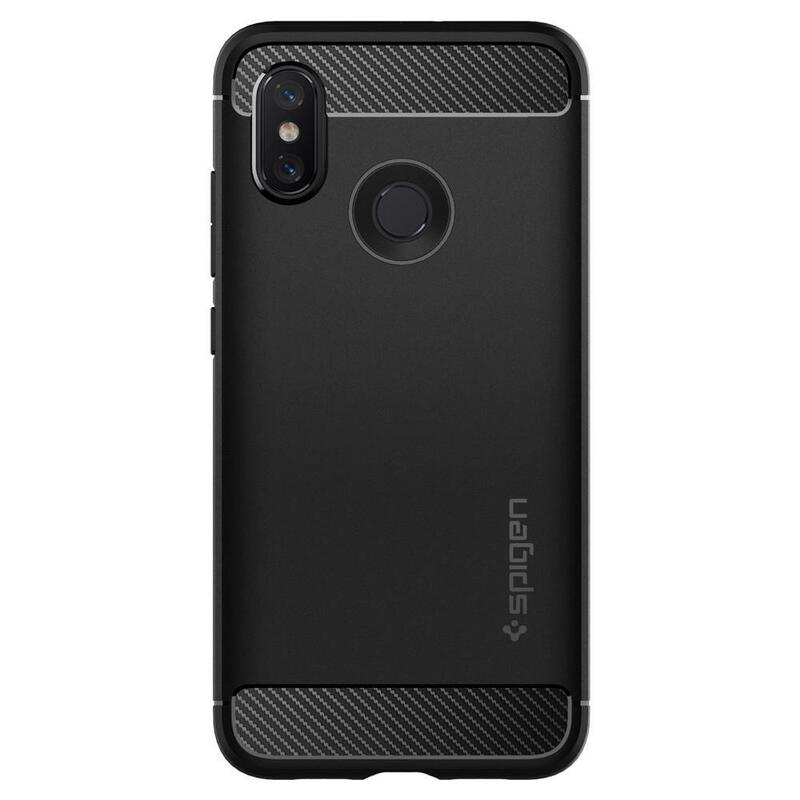 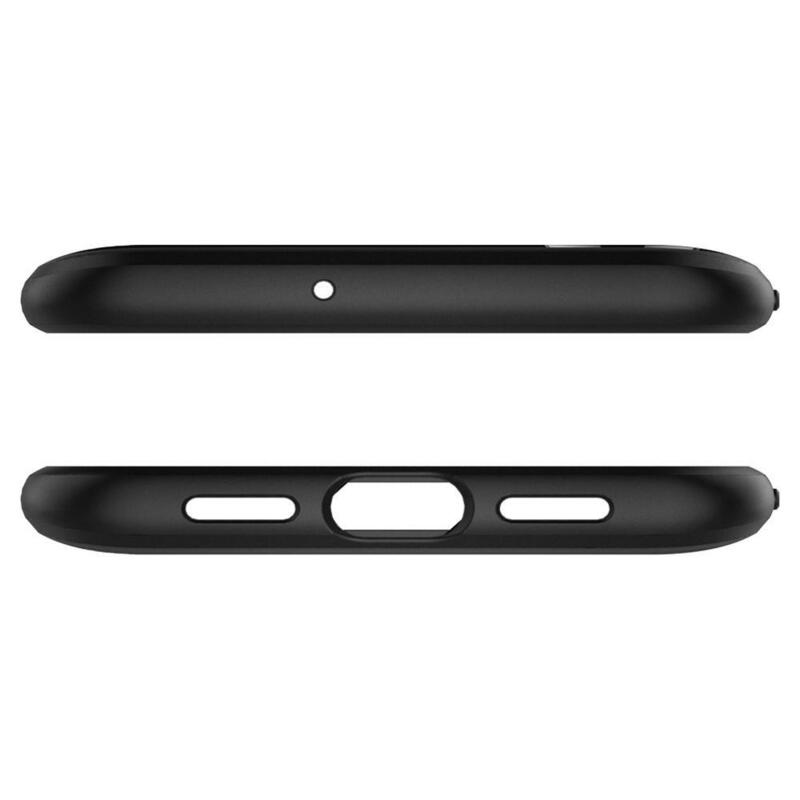 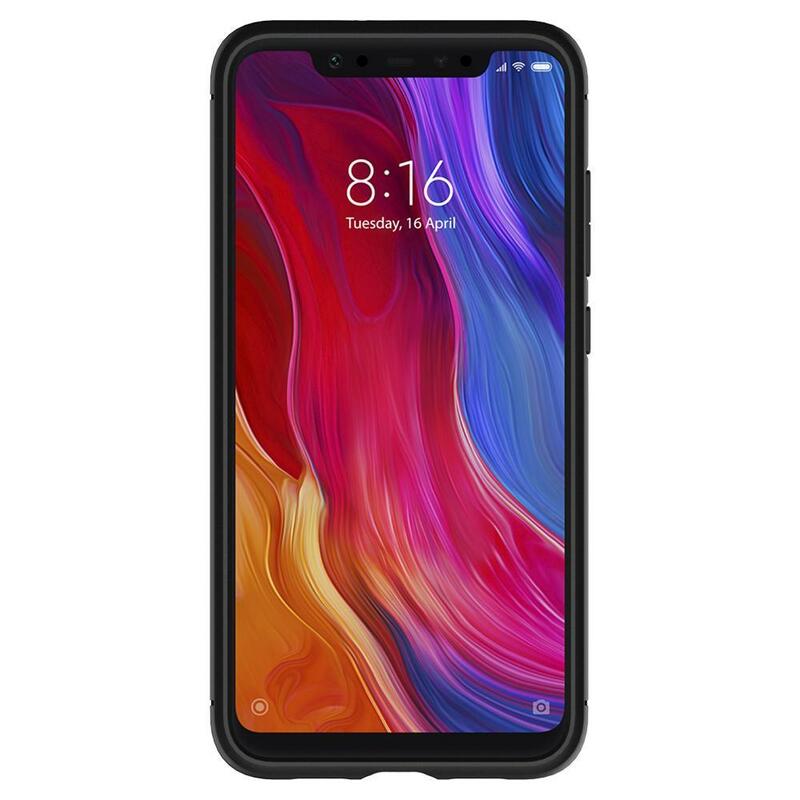 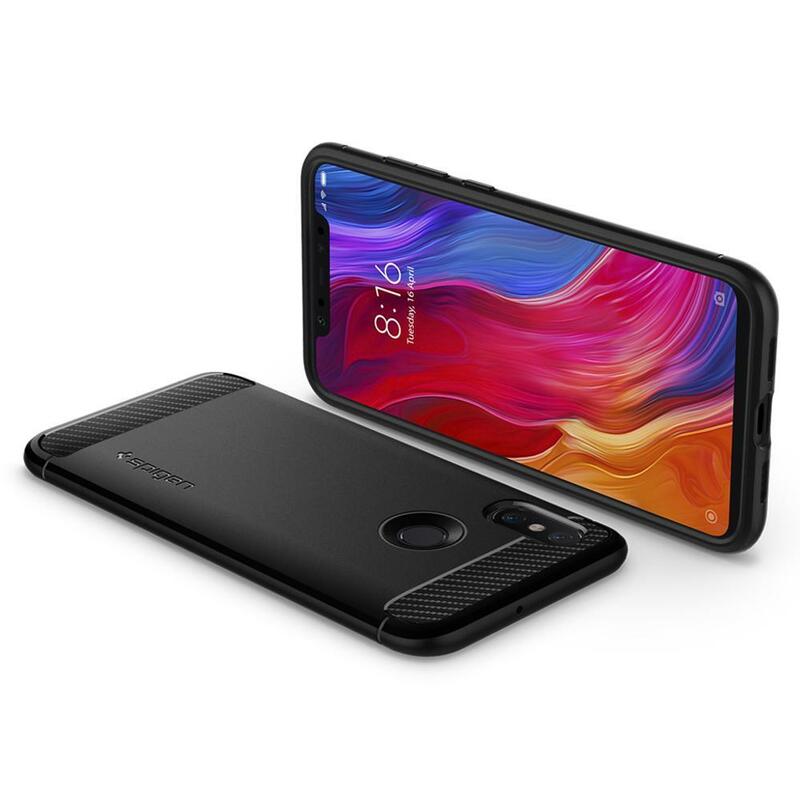 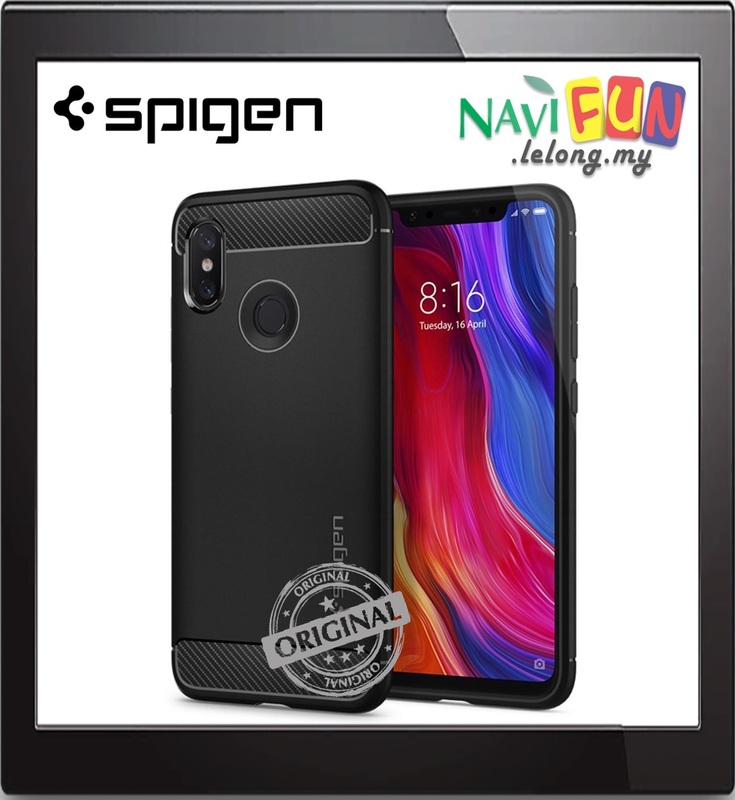 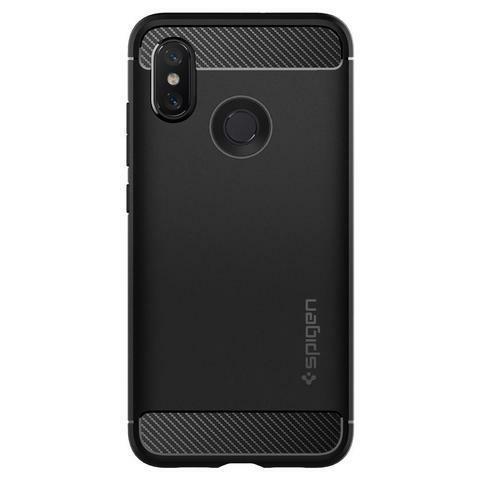 Encase the new Xiaomi Mi 8 in a Rugged Armor® for an unrivaled look and defense.